Sandwiches, salads, wraps, and more are all on our menu. 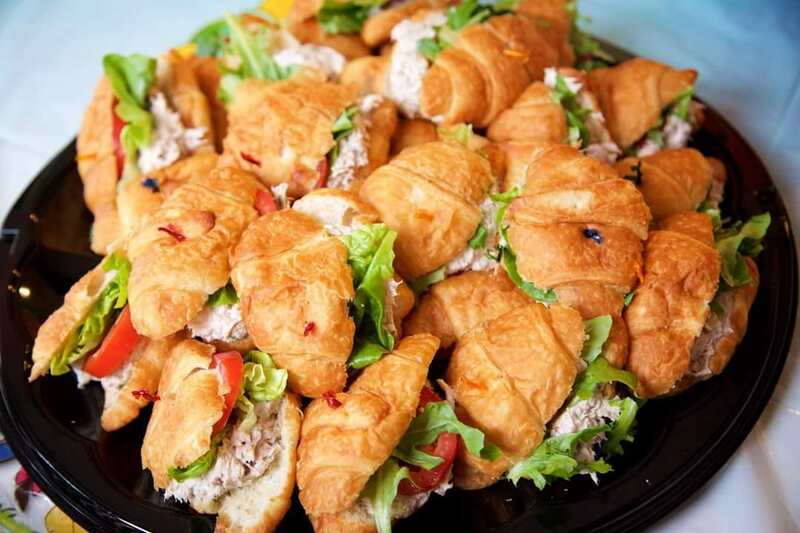 Reduced pricing available for catered box lunches for parties of over ten people. Cakes, cupcakes, pies, brownies, cake pops, chocolate covered fruits, parfaits, and a dessert bar are just some of many dessert options we offer. We also have menus to satisfy any budget. 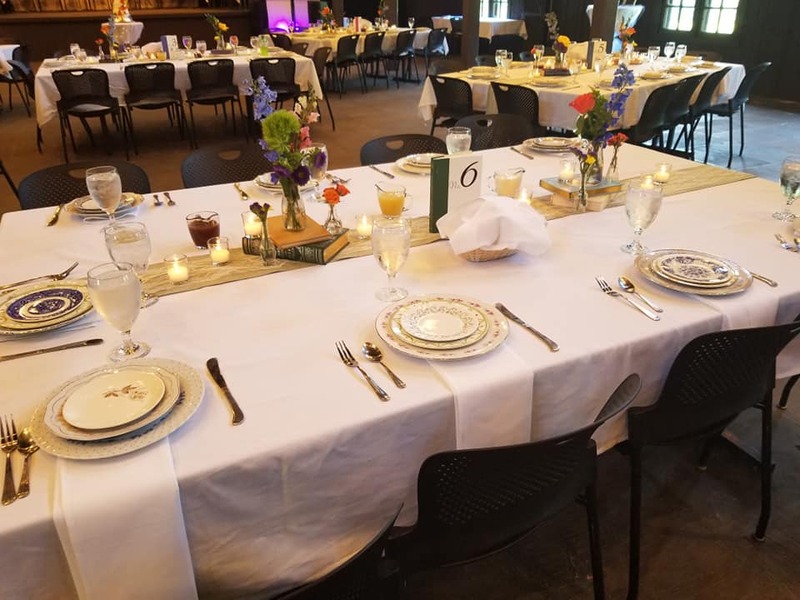 We provide off-site catering for any occasion: Corporate Events, Weddings, Anniversaries, Baby Showers, Bridal Showers, Charity Events, and Post Funeral Services. Natalie's will make your dream dessert come to reality. Not only are our cakes wonderfully moist and delicious, we also are one of the most reasonable bakeries in Akron. We pride ourselves on providing a great product at a great price. We keep our rates low because you only pay per person for the cake, and then our design is a flat hourly-based fee, based on how technical the desired design is. You're welcome to email pictures to us and we will quote the design and cost of the cake. 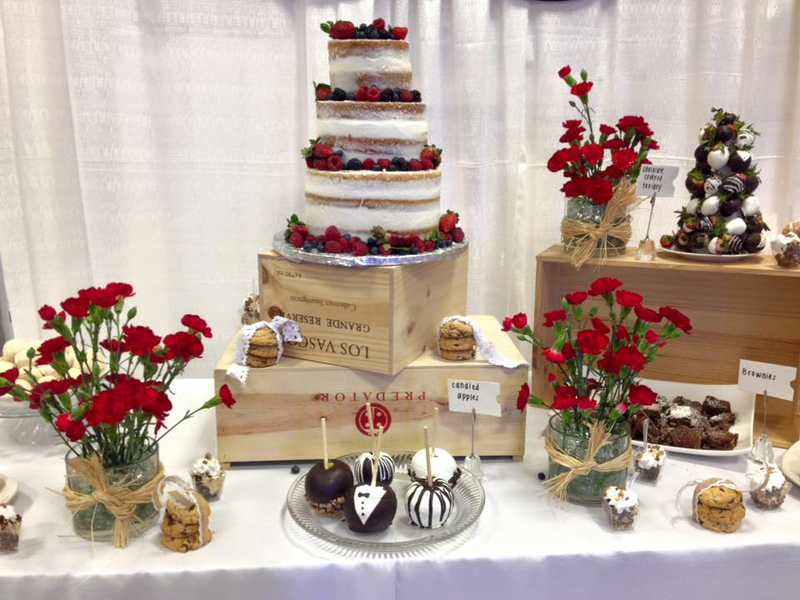 We offer custom desserts that are not offered at other bakeries. 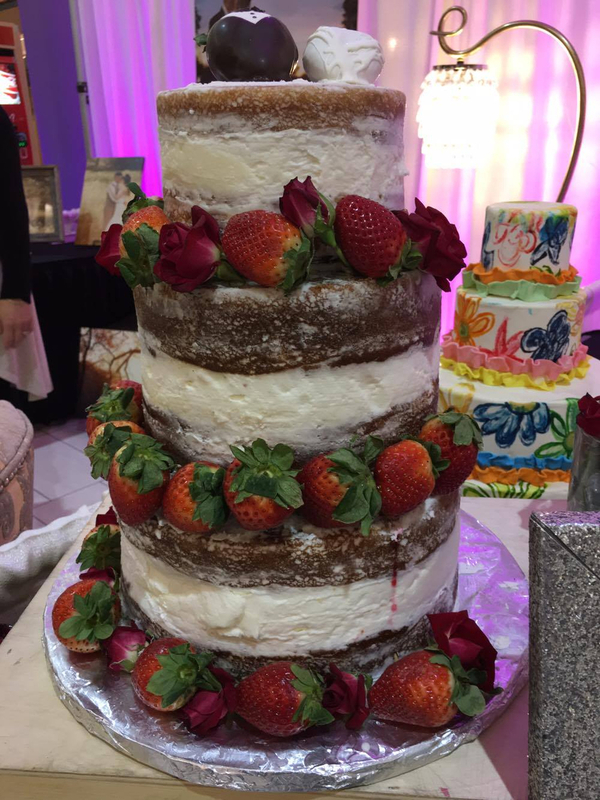 Natalie's not only makes wedding cakes, but a fabulous array of other desserts elegantly displayed to make any event memorable. We also have Cupcakes in a variety of flavors that are too heavy for regular cake (i.e. Italian Cream, Mississippi Mud, Carrot, Banana, Strawberry and various fresh fruit).